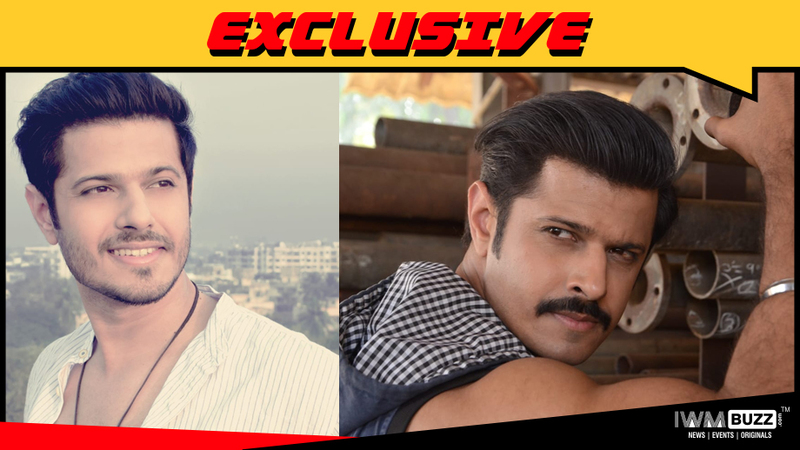 Neil Bhatt who played the negative lead Ranveer so emphatically in the Colors show, Roop is soon to move out of the show. Here is what the actor says. Talented actor Neil Bhatt who has had a flourishing career with TV shows 12/24 Karol Bagh, Gulaal, Ramayan, Diya aur Baati Hum etc switched gears to play a negative character for the first time in his 10 years long career with Roop – Mard Ka Naya Swaroop, the Rashmi Sharma Productions show on Colors. In the character of Ranveer, Neil excelled and won hearts for his evil and cruel on-screen persona. 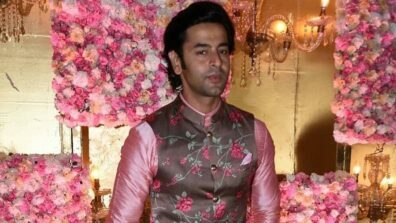 However, news coming in is that Neil will soon move out of Roop and Ranveer’s character will come to an end. “The journey has been amazing and I have worked with passionate and hard-working people,” he states. You will be missed as Ranveer!! Wish you all the luck, Neil.